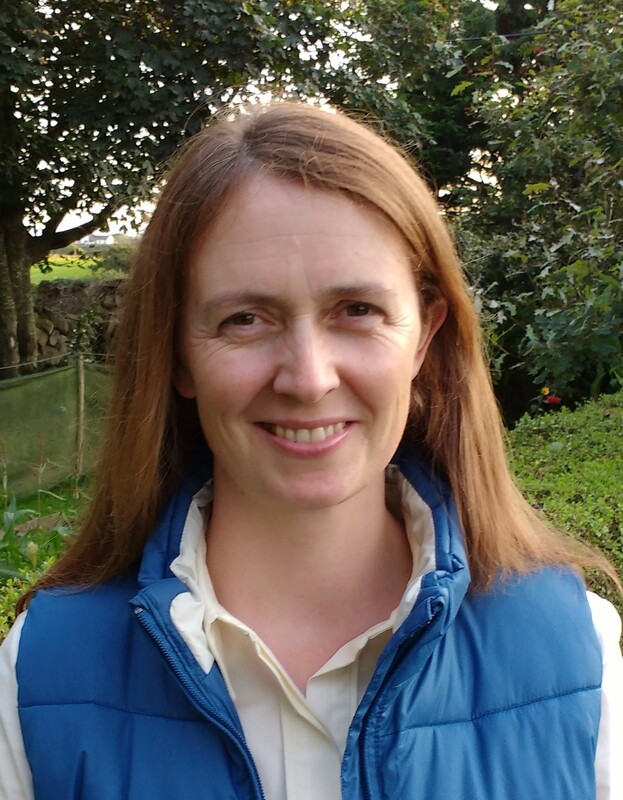 Sharon Verner is Programme Manager for Animal Health and Welfare Northern Ireland with responsibility for the Bovine Viral Diarrhoea (BVD) Eradication Programme. Sharon holds a degree in veterinary medicine from the University of Cambridge. Previously she has led on the technical side of animal health programmes in government veterinary service. Her most recent role was management of the Brucellosis eradication scheme in DAERA which resulted in NI gaining Officially Brucellosis Free status in 2015. Prior to that, Sharon led the BSE-driven Over Thirty Month Rule Change project that ultimately allowed meat from older cattle to enter the food chain. She has also spent several years in the field, conducting disease investigations and management of infectious disease breakdowns, (including Foot and Mouth Disease, TB and Brucellosis), carrying out on-farm clinical work and as a veterinary adviser for a veterinary pharmaceutical company. Dr Sam Strain is Programme Manager for Animal Health and Welfare Northern Ireland with responsibility for the Johne’s Disease Control Programmes in both N. Ireland and the Republic of Ireland. 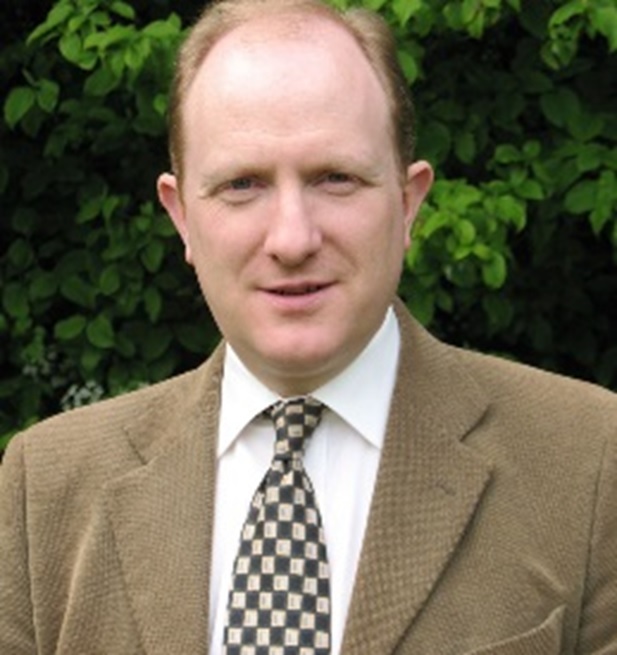 Sam qualified as a Veterinary Surgeon from the University of Glasgow in 1992, following which he worked in mixed general practice in Scotland before completing his PhD in veterinary immunology at Glasgow University. He subsequently worked in mixed general practice in Northern Ireland before joining the Veterinary Sciences Division of AFBI, where he was Head of the Salmonella and Brucella culture National References Laboratories as well as Head of the bovine TB culture and TB immunology groups. While working in AFBI, he was principal investigator within a number of international research consortia which included study of the early pathogenesis of TB and Johne’s Disease, the evaluation of novel vaccine and diagnostic targets for bovine mycobacterial diseases and the effect of parasite co-infection on mycobacterial immune responses and disease outcomes.